More information about the festival at the bottom of the page. A course in a special place! 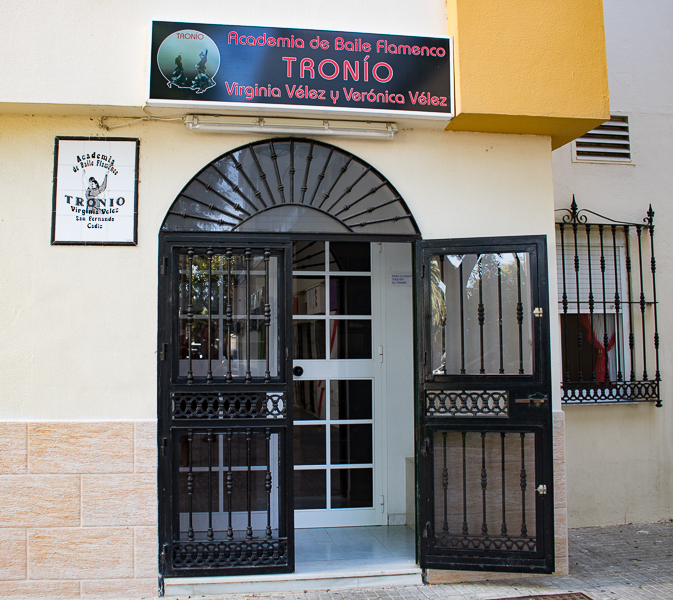 The birthplace of Camarón de la Isla. 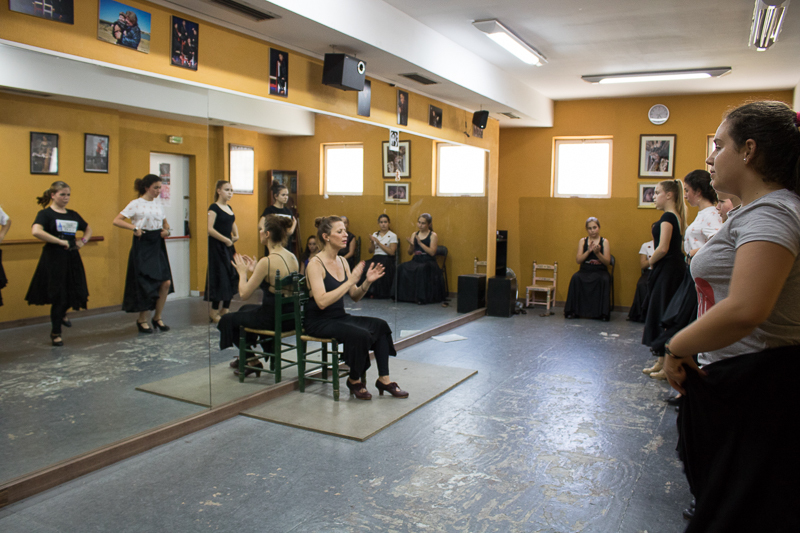 The school is made up of two active and locally known flamenco sisters, Virginia and Verónica Vélez, who teach with great enthusiasm and passion. Both ladies are academically trained. From beginner courses to advanced, in all palos you would like. 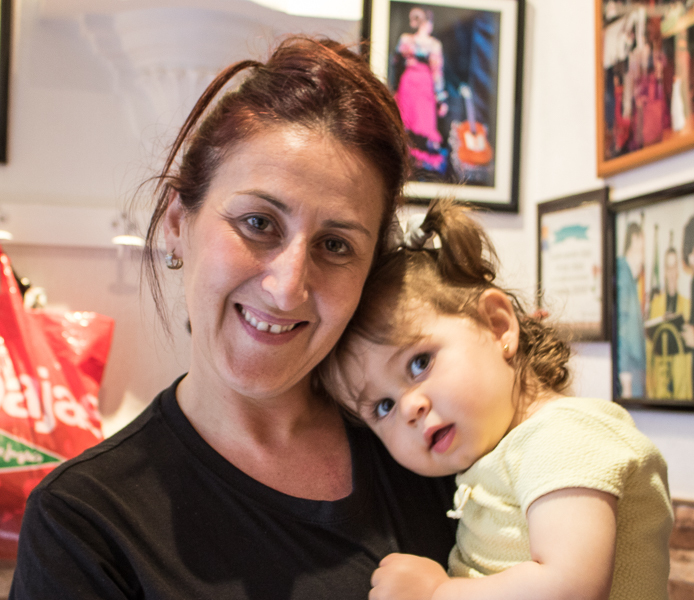 A week of classes such as the Spanish women follow their lessons weekly, in a quiet coastal town with special nature around you. The school is fully equipped including a shower. 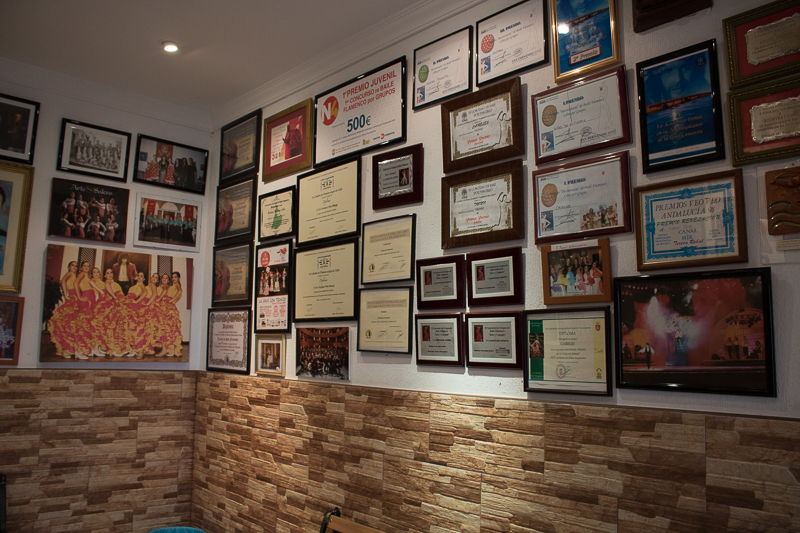 The lessons are private lessons, or a small group, so if you want some depth in your lessons or practice flamenco for the first time, you are in good hands. Groups are also welcome, depending on the level of the group, the wishes and the number of hours, a separate price is determined for groups. 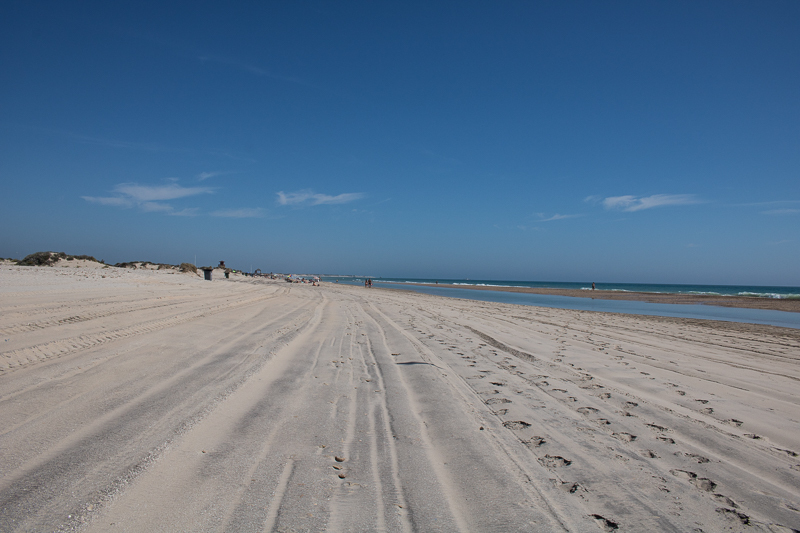 The course can be supplemented with nice trips, a Camarón guided tour, peña visit, a visit to Cádiz, Jerez de la Frontera, Seville, exclusive beaches, walks, bike rides etc. In short, you can stay here for a week in a rather unknown but beautiful region, which is full of flamenco, complemented by fun activities. 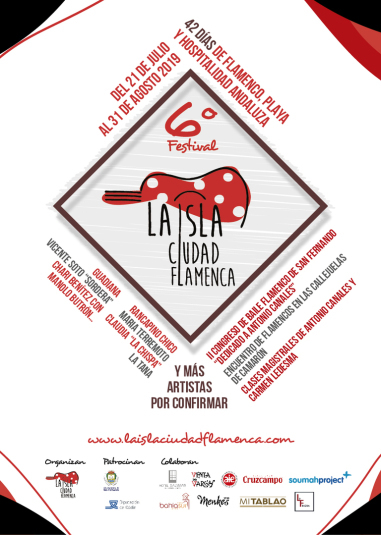 This summer again a wonderful festival with flamenco in all disciplines. And what a celebration it will be, flamenco, along with the hospitality, the beaches, the historic architecture and the gastronomy of the island, a guarantee for a 42 great days! 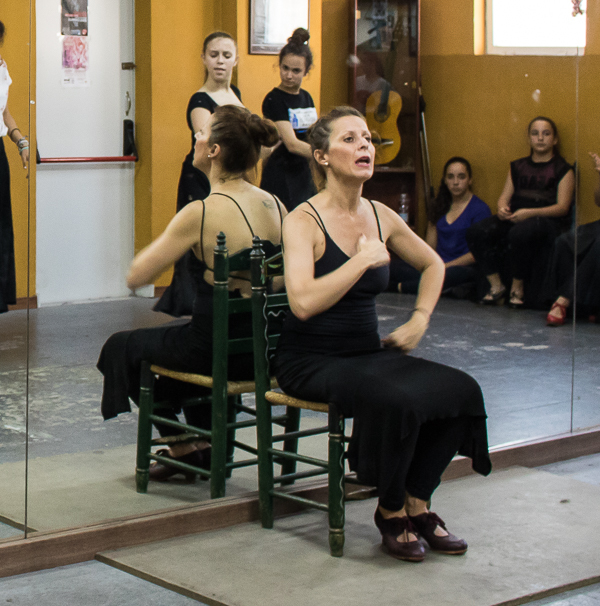 From 21 July to 31 August , there are performances and activities around flamenco art at various locations on the island. Rancapino Chico, María Terremoto, Claudia 'La Chispa', Guadiana, Vicente Soto 'Sordera', La Tana or Chari Benítez with piano Manolo Butrón are some of the artists participating in the sixth edition of La Isla Ciudad Flamenca, here an idea programming (full programming is at the bottom of the page. Rancapino Chico and Claudia 'La Chispa' perform in La Noche Flamenca in the park on Saturday the 24th of August. Guadiana, la Tana, María Terremoto and Vicente Soto 'Sordera' will be on show on respectively 2, 9, 14 and 16th of August in Venta de Vargas. On the square of the San José college in the open-air theater, there will be special performances by, among others, Chari Benítez with on piano Manolo Butrón. Another event, successfully held for the first time last year, is the Baile Flamenco congress at the Centro de Congresos de San Fernando. 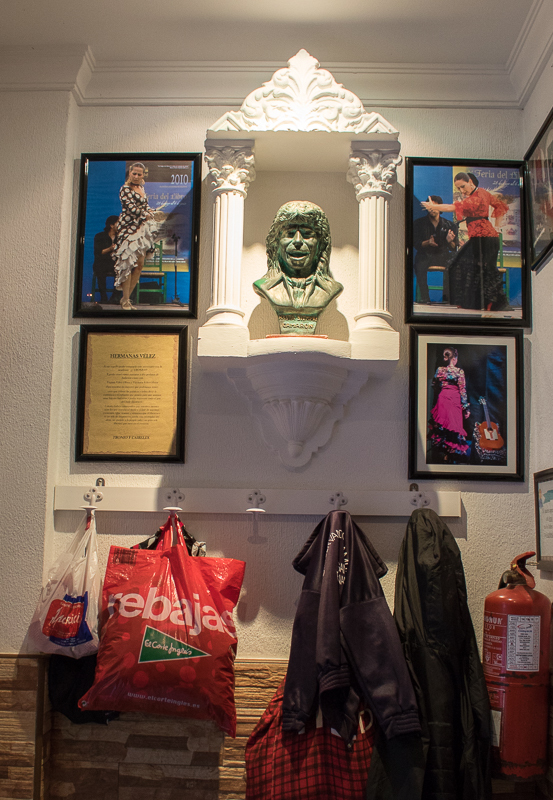 Last year was the leading role for Concha Baras, the second edition will be dedicated to Antonio Canales and will be held at the San Fernando congress center on 6, 7 and the 8th of August. In addition to the round tables, there will also be an exhibition that shows the long artistic career of the international dancer. 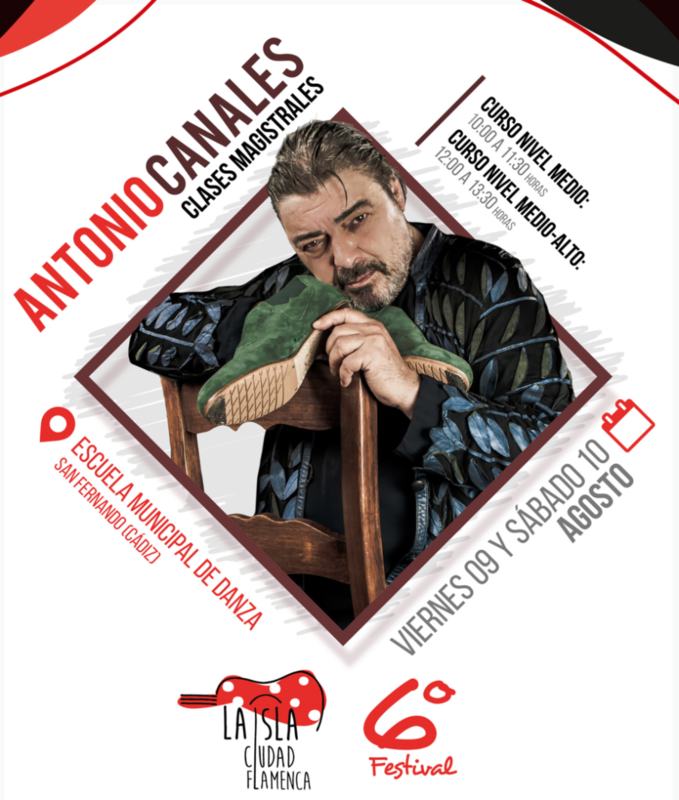 Antonio Canales also gives master classes on the 9th and 10th of August. 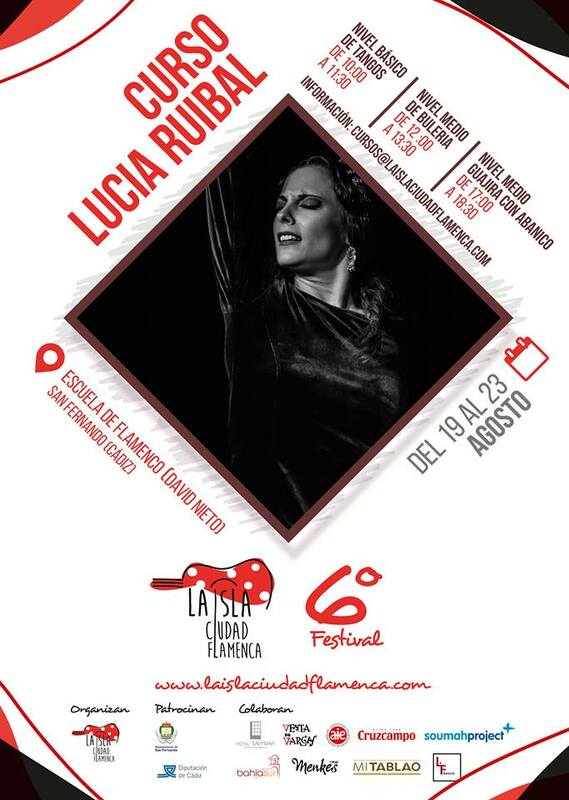 In addition to the masterclass, there is also a dance course by Lucía Ruibal from 19 to 23th of August.